Great appetizers such as black pepper shrimp, pastas, steaks, chops and seafood cover just about everyone's dining wants and desires. Along with our main floor seating we offer two distinctive rooms seating up to 50 guests that can accommodate just about any event from wedding rehearsal dinners to graduations. 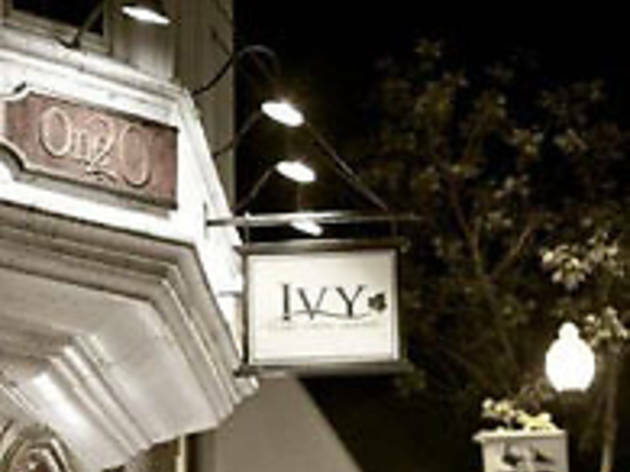 Our French doors spill out onto our beautiful ivy covered patio, perfect for listening to live music in the evenings or meeting up with friends for a quiet lunch. 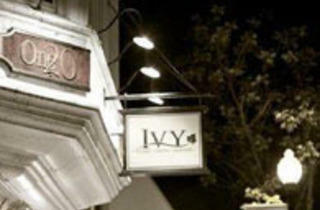 Ivy can just about compliment any event.